All SUNFLOWER CROSSING homes currently listed for sale in Draper as of 04/25/2019 are shown below. You can change the search criteria at any time by pressing the 'Change Search' button below. "Beautiful town home in Draper! Amazing Open Floorplan! Nice master suite, with large walk-in closet and master bath. Large kitchen with lots of cabinet space, Granite Countertops, huge island, large pantry and an amazing built in sound system . Large two car garage with great storage. 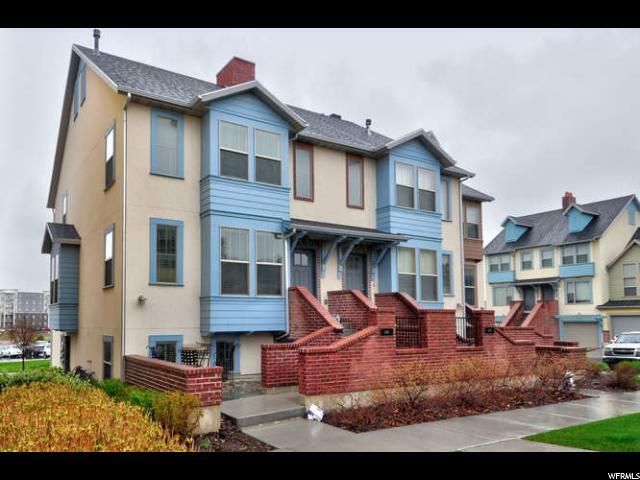 Very convenient, only a few minutes from I-15 and Bangerter Highway makes this town home ideal if you are working in Salt Lake or Utah county. Tons of upgrades throughout the house! Great views! Internet and cable tv included in HOA. Great storage. Nearby park. Great views! MUST SEE!!! "